PHOTOCADEMY Lesson #2! 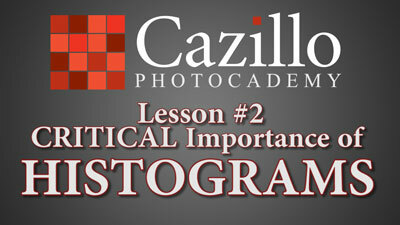 Histogram understanding and regular use is imperative to quality digital photographs. 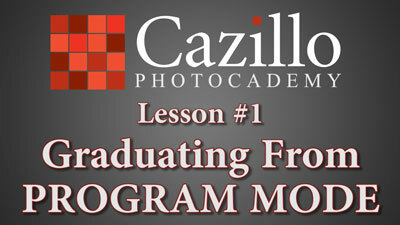 PHOTOCADEMY Lesson #1 - Graduating from Program Mode: Understanding the aspects of manual exposure. PHOTOCADEMY Lesson #3! 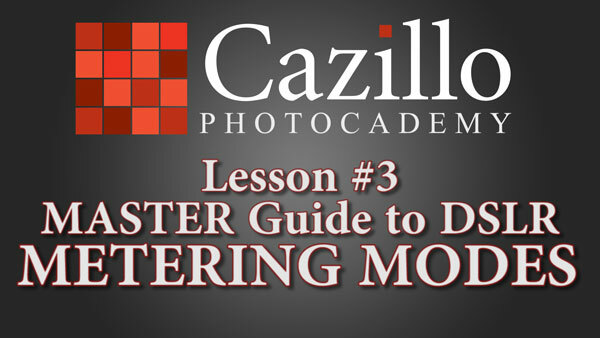 Are you using the wrong metering mode? What do you think? CF vs SD Cards? 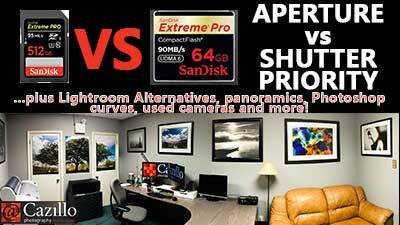 Aperture vs Shutter Priority? Which do you prefer CF or SD? Shutter or Aperture priority?